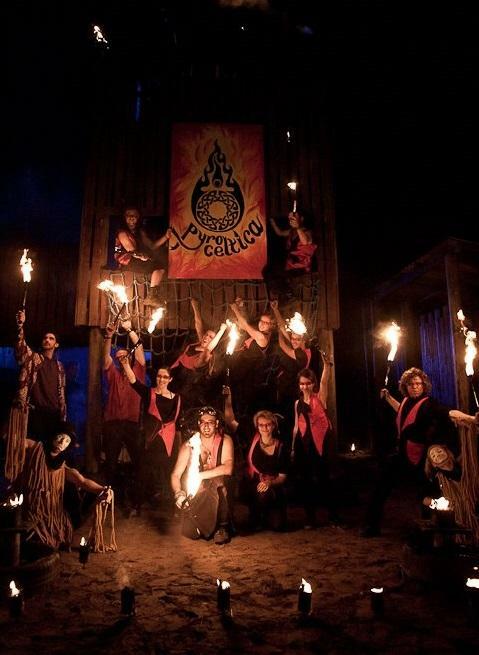 Celtica perform highly choreographed fire displays suitable for corporate events, weddings, festivals and more. 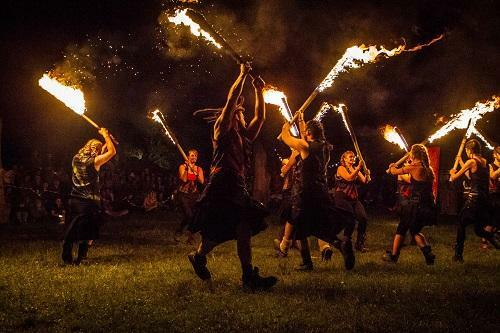 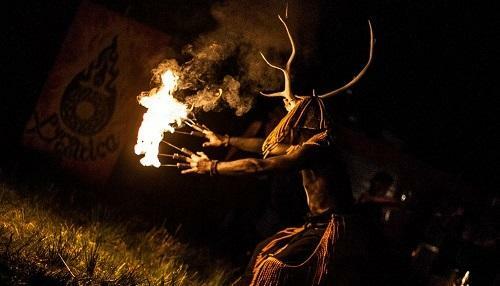 Based in Scotland but willing to travel, their flare for bringing Celtic stories to their audiences with a modern and exciting twist makes them stand out. 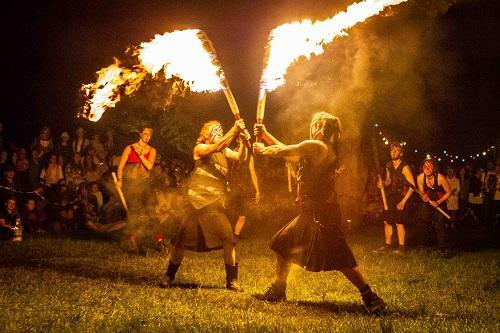 They choreograph a special blend of fire theatre to original and compelling soundtracks for powerful and unique performance pieces. 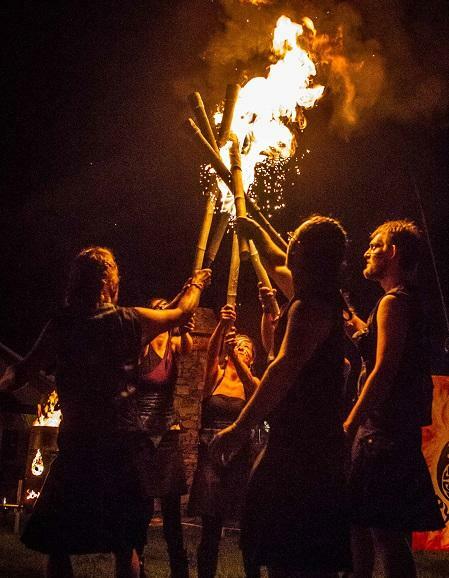 Using custom made props, costumes, fire sculptures, and pyrotechnic effects the shows are set to a blazing backdrop. 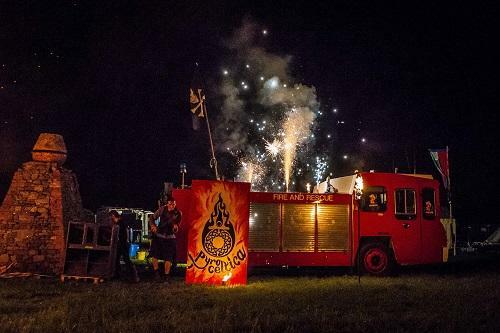 With their very own fire engine and dedicated, experienced performers, Celtica will undoubtedly be an exciting addition to any event. 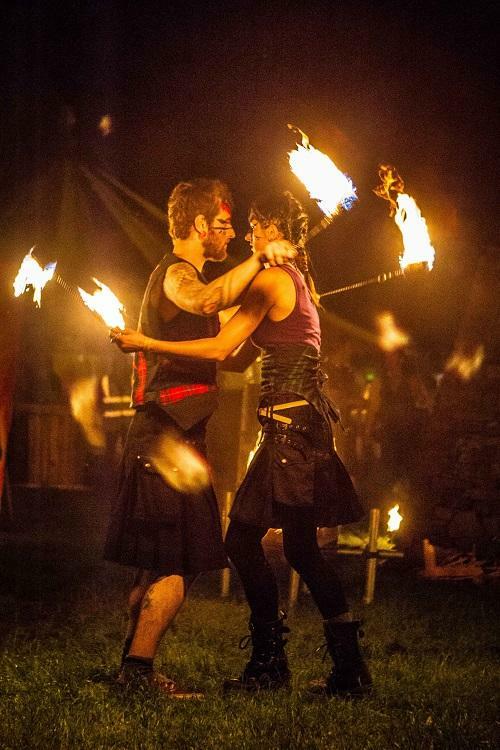 They can provide a full fire theatre show, or provide individual performers, walkabout characters or workshop leaders. 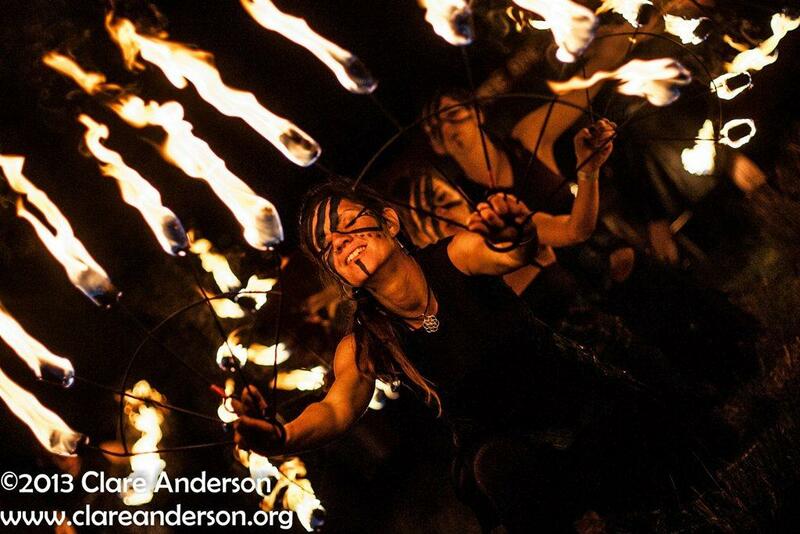 Bespoke shows can be created depending on the event and requirements.